Limited Edition 2018 Holiday sessions! This set is designed to be elegant and classic. 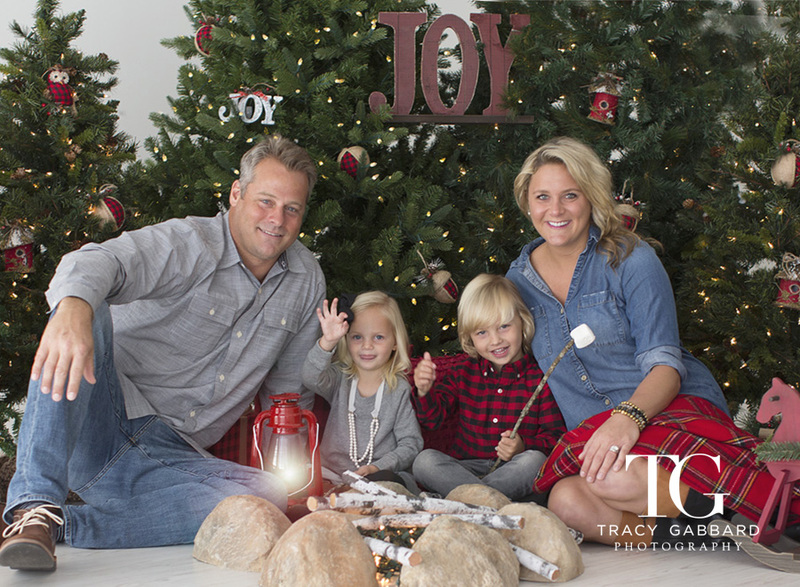 Tracy Gabbard’s Holiday Mini Sessions are a set that will be great for everyone… Families or just the kiddos! There are so many wonderful wardrobe options as well. Silvers, grays, whites and the classic holiday colors will look perfect on Silver Bells. 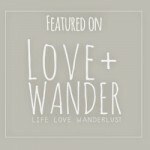 You can find a TGP Pintrest board here with wardrobe ideas to help you make your choices. 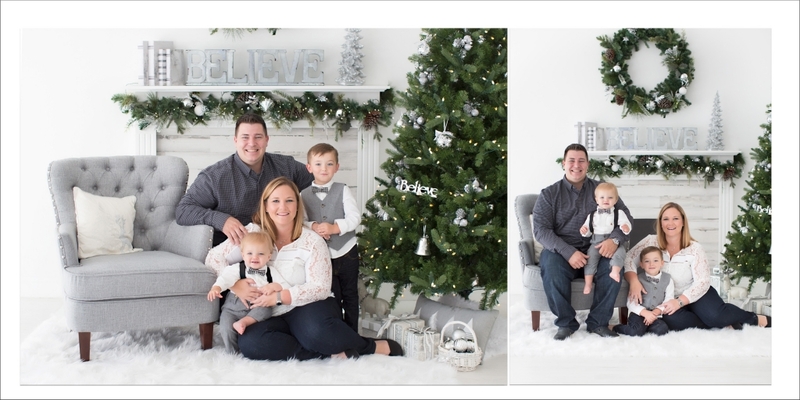 The sessions are 20 minutes, perfect for capturing family, kids and individual pictures AND it’s not to long for dad’s either (Come on, we all know dad’s would rather “opt out” of the holiday sessions :)). Click HERE to read more information about the Limited Edition Silver Bells Sessions and the collections that are available after the sessions. 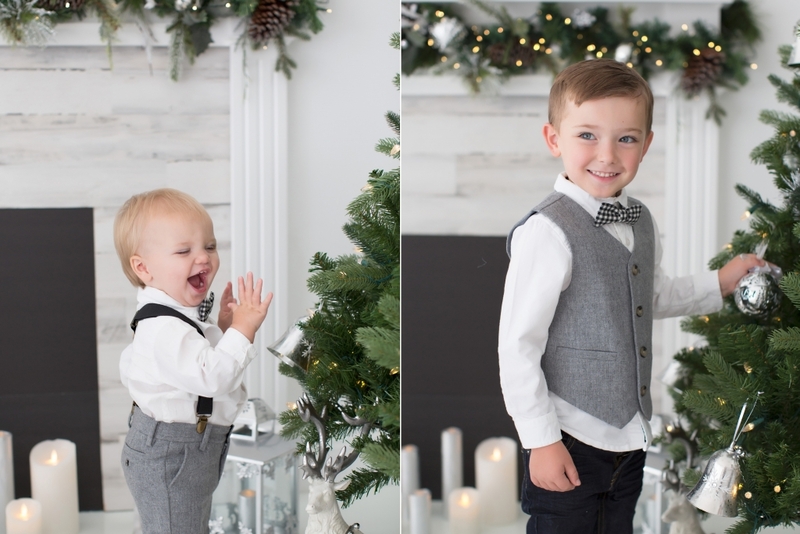 These Mini Holiday Sessions won’t last long! There will only be 6 different days for this event (there is only 1 day left!) and there are only a few spots each day. Reserve yours now to guarantee your date and time of preference. They won’t last! 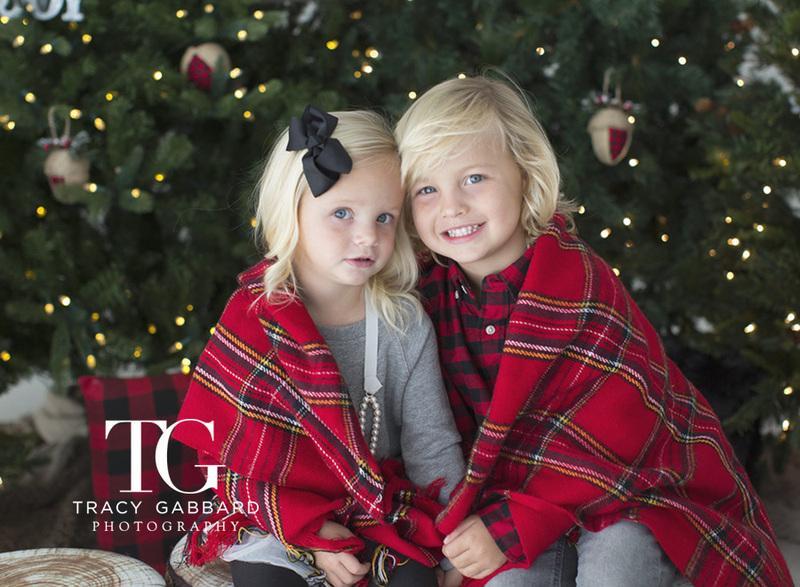 Schedule your Mini Holiday Sessions now! 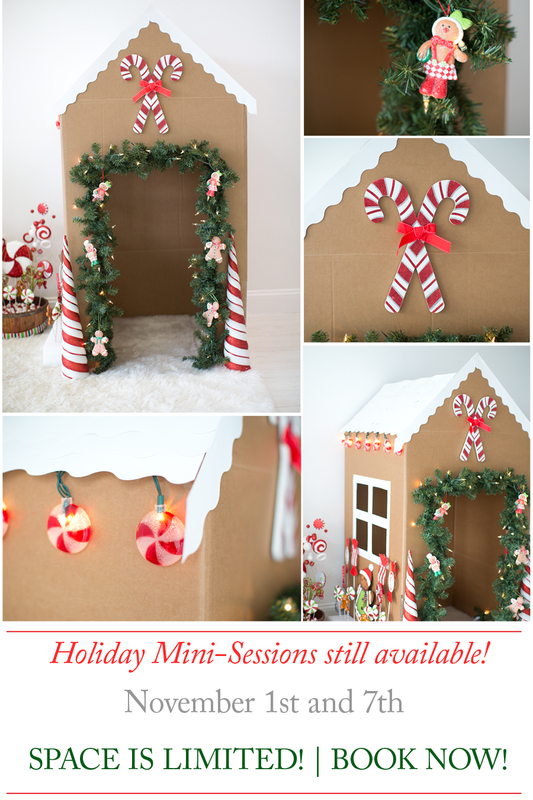 Click HERE to go to the Registration Page and reserve your Mini Holiday Sessions! Join Tracy’s VIP Facebook group by clicking here…. 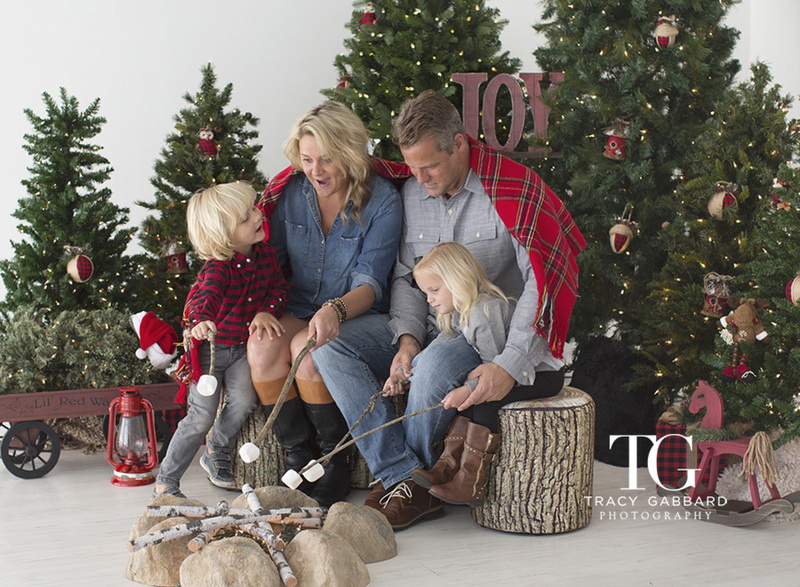 You cannot miss this opportunity to enjoy Tracy’s Limited-Edition Holiday Photography Session this year. And we have 5 reasons why, check them out below. 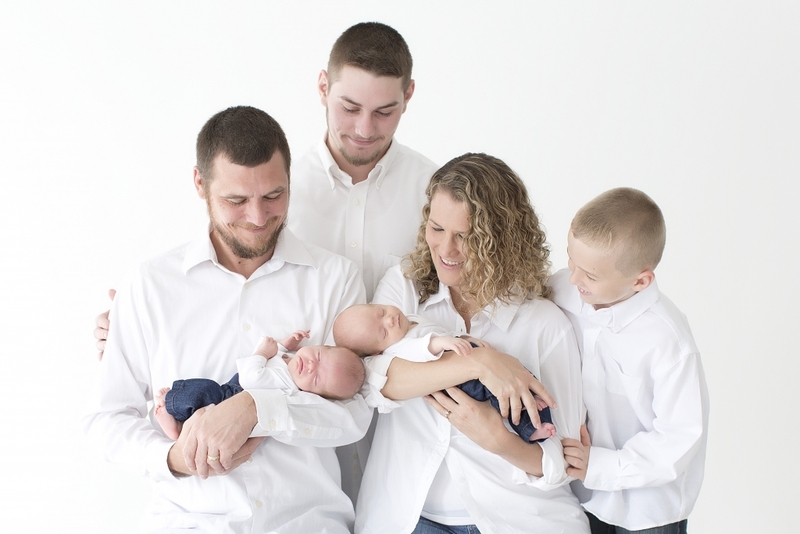 Whether you are getting this Holiday Photography Session for your family or giving it as a gift. It’s one of the most sophisticated gift ideas ever. Tracy’s studio features natural lighting and it’s located in Largo, Florida. 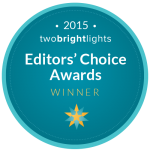 She is one of the top-rated professional photographers in the Tampa Bay area. We can have beautiful Photography sessions all year long. But this is an occasion like no other. 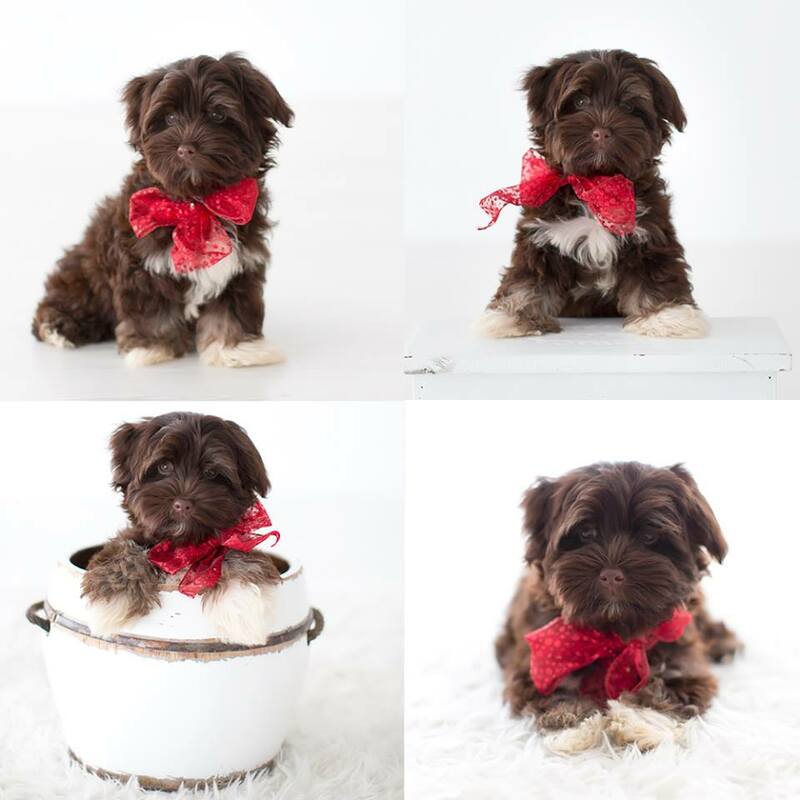 It’s a Limited-Edition Holiday Photography Session that features a new and unique set every year. This means that if you miss it this year, it’s gone! It’s a great opportunity to shoot your best Holiday themed attire! 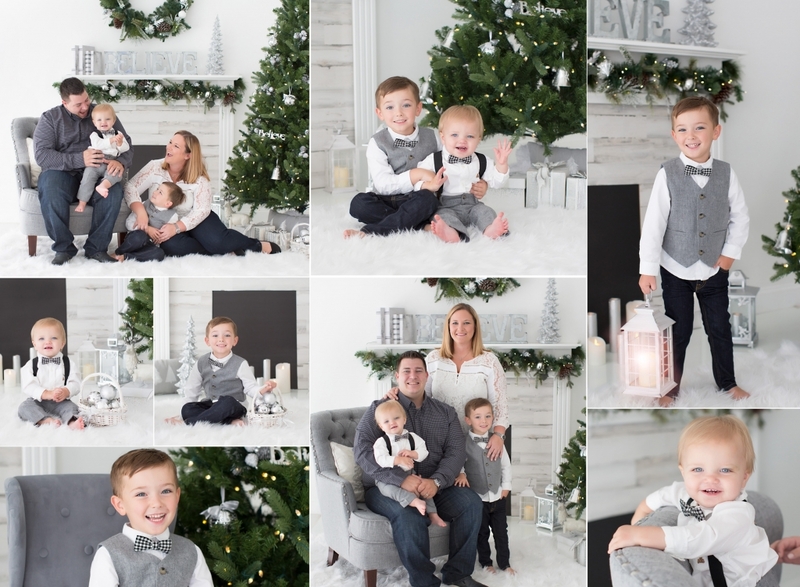 What could be better than having the most loved members of your family together in a heartwarming, fun, Holiday Photography Session! 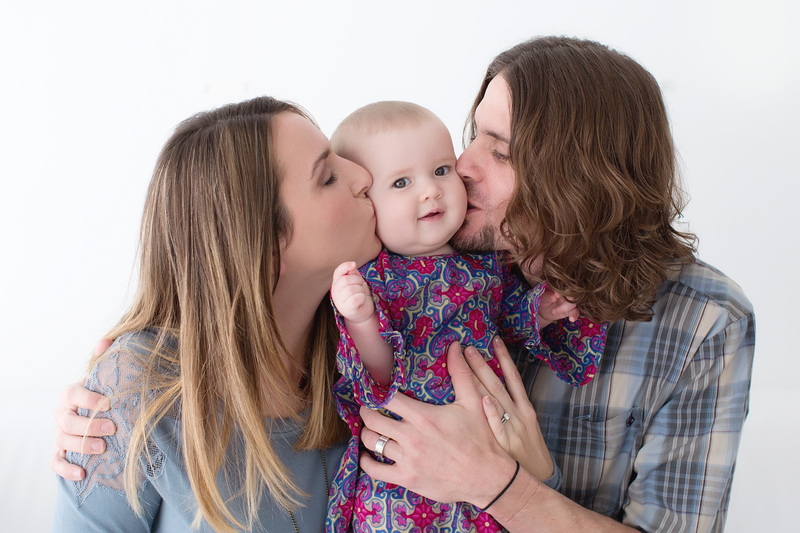 It is important to keep the family bond strong and we promise you will have a great time at Tracy’s studio. You can make the most beautiful memories on a budget. Starting as low as $75 for those who schedule their session as Early Birds. Prices go up from there and you’ll have a lot of different options for printing and keeping those beautiful photographs forever. 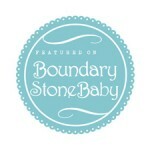 Specially for those who are expecting the arrival of a new member of the family or maybe have a newborn or a baby. 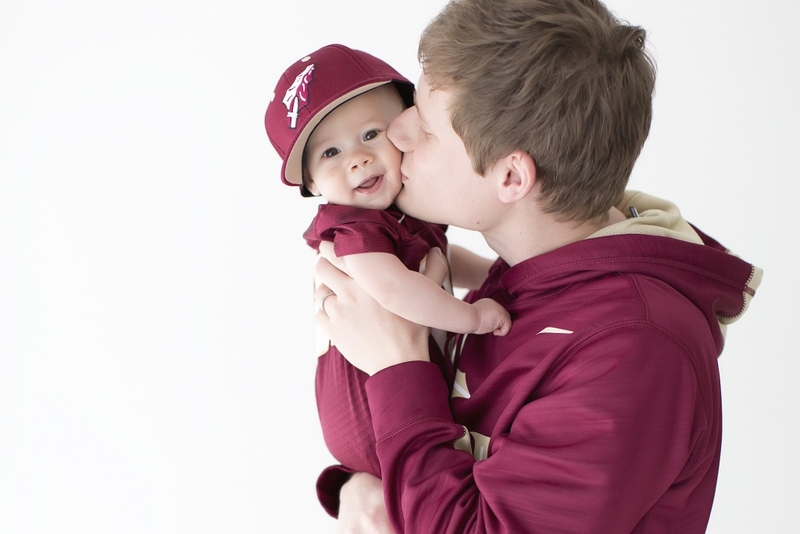 This is such an exciting time to make memories, because babies grow up so fast. You’ll have the opportunity to go back in time and have the luxury to show off the amazing photographs you can get from this special offer. Registration for this event will be announced soon, join our Newsletter to hear about it as soon as possible! They are finally here and available! 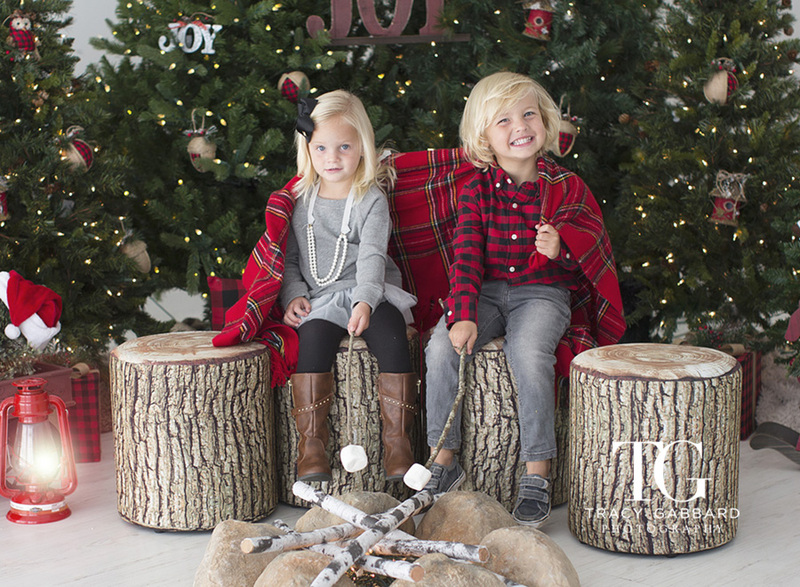 We are so excited to announce the FIRST EVER Limited Edition Holiday Campfire Sessions! 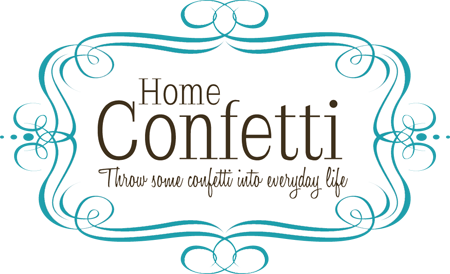 These sessions are so fun and great for families or just the kids. Every type of wardrobe will look great dressy or campfire casual will look wonderful also. 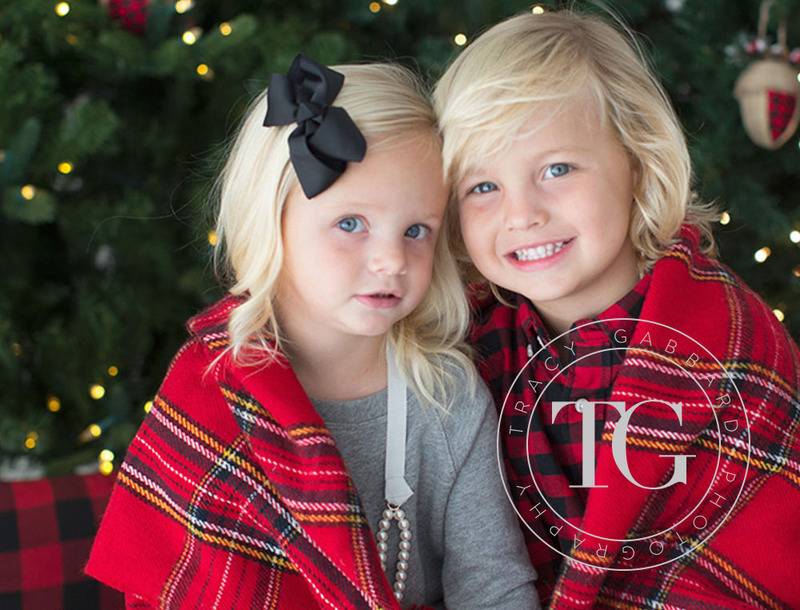 These Limited Edition Photo sessions will be complete with plaid blankets, real marshmallows, sticks and an indoor safe campfire! All sessions will take place at the TGP Studio in Clearwater. 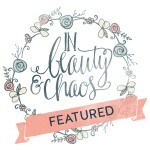 Check out Tracy’s Pintrest Board HERE to see things she thought were inspirational for this special set and see some outfits that she thought might be fun and look great with the indoor camping theme! Each session will be 20 minutes. Just the perfect amount of time to get the whole group and individuals of each child to create special holiday memories, pictures and holiday cards. A custom on line gallery will be presented in an email at a later date to make for an easy selection process. There will be 4 simple collections to choose from afterwards. There is something to choose for everyone. From a few digital files to the whole gallery. 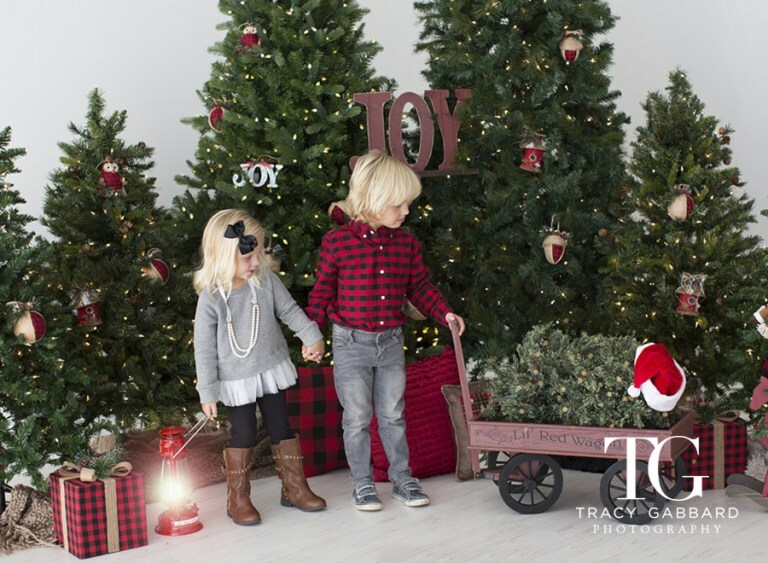 You can choose to have Tracy design your holiday cards or design them yourself with the digital files you purchase. You can read more about all the details and pricing HERE…..
About half of the available sessions are already gone. So, if you have read about all the DETAILS and are ready to schedule your one time ONLY Limited Edition Holiday Campfire Session Click here to schedule NOW… We can’t wait to see you! -Prefer early elementary aged children or younger but not a must. -Works really hard away from or at home. -Might be a single mom supporting kids (doesn’t have to be, just a thought). -She might take care of someone with an illness. -She might volunteer her time to take care of others or help in charity events or contribute to the community. -May have come upon hard times -LOVES her kids (I know we all do) but really cherishes them and enjoys spending quality time. -You KNOW she would be blessed to have this opportunity. -Must have ability to get to the studio for the session. *Nominations will be accepted today (4/25/2017) through May 10th, 2017. The session will take place at the TGP studio in S. Clearwater. 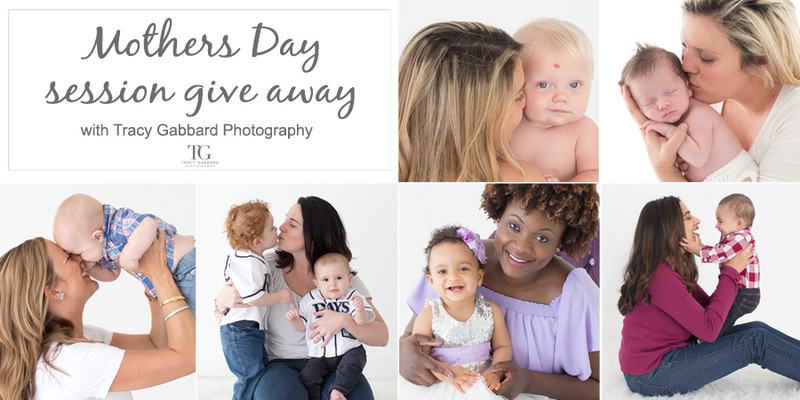 The Give Away Photo Session will be in May but after Mothers day. This is NOT a family session. This special session will be only for mommies and their children. The winner will be announced ON MOTHER’S DAY! Since 2008, one thing I do every year is take the kids to pumpkin patch and take a few pictures. I will not lie, it gets harder and harder each year as they get older (especially with a middle schooler :)) BUT with a little bit of coaxing, arguing and of course some laughter I am still plugging away at it! I love seeing the changes and even some of the things that stay the same year to year! Happy Pumpkin Day everyone! To visit more of Tracy Gabbard Photography samples and keep up with current events visit TGP facebook page.